Cleaning liquid for gold jewellery - "Jewellry Cleaner"
Cleaning jewellery lay onto basket moved out of the liguid dip into for 10-15 seconds. Then wash it with indifferent warmish water and dry using soft cloth. 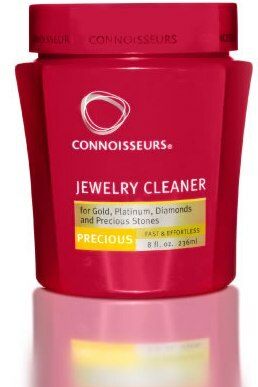 This cleaner is not suitable for cleaning of pearls, opal, coral and other sensitive parts. 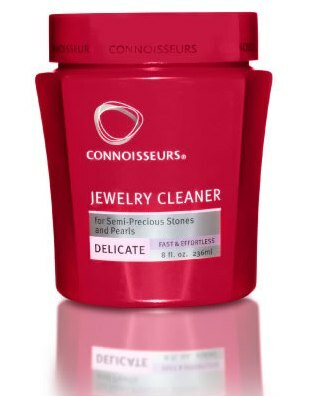 For that is dedicated cleaning liquid "Delicate Jewelry Cleaner". BEWARE: Cleaning liquid can irritate eyes and skin. By getting into eye flush it by stream of water, by irritating go to the doctor. Use only in good ventilated room. Store out of scope of children and out of heat. Cleaner can bite skin and mucous. Use protective tools and gloves. Pack: 200ml of liquid with dip basket in the box closed with screw. Box is packed in trasport foil. Cleaning liquid for special use - "Delicate Cleaner"
Cleaning jewellery with pearls, opal, coral and other sensitive parts lay onto basket moved out of the liguid dip into for 10-15 seconds. Then wash it with indifferent warmish water and dry using soft cloth. 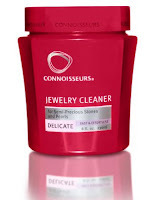 This cleaner is suitable also for cleaning jewelry and jewellery with mounted gems. Cleaning liquid for silver jewellery - "Silver Cleaner"
Cleaning jewellery lay onto basket moved out of the liguid dip into for 60 seconds. Then wash it with hot water and dry using soft cloth. 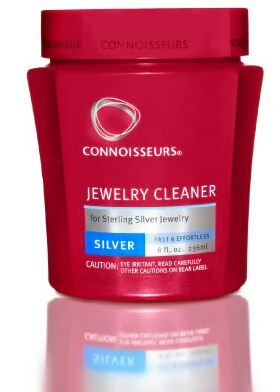 This cleaner can be used only to silver objects. It cannot be used for other metal or any stones.